As the world still mourns the loss of a certified national treasure, at least those who wish to pay their respects can view Dr. Angelou’s service online. This Saturday, June 7, a memorial service will be held in her honor at Wake Forest University. She lectured at Wake Forest University for 32 years. According to a press release, the family has plans for other events around the country that will honor her legacy and celebrate her life. 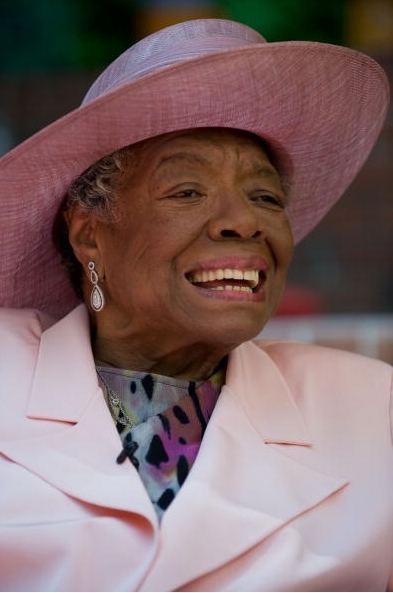 Dr. Maya Angelou passed away May 28.